Yes I remember it well enough - do they have volume bars on bitcoin ? 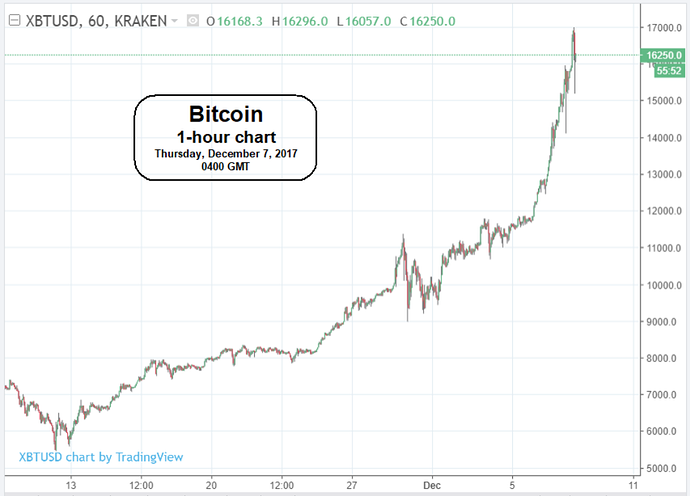 New all time high in BTC! 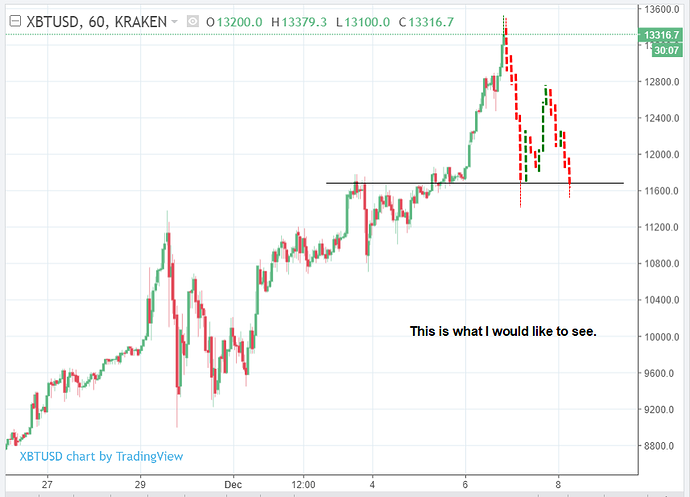 Do you think that a dip/correction will happen anytime soon? 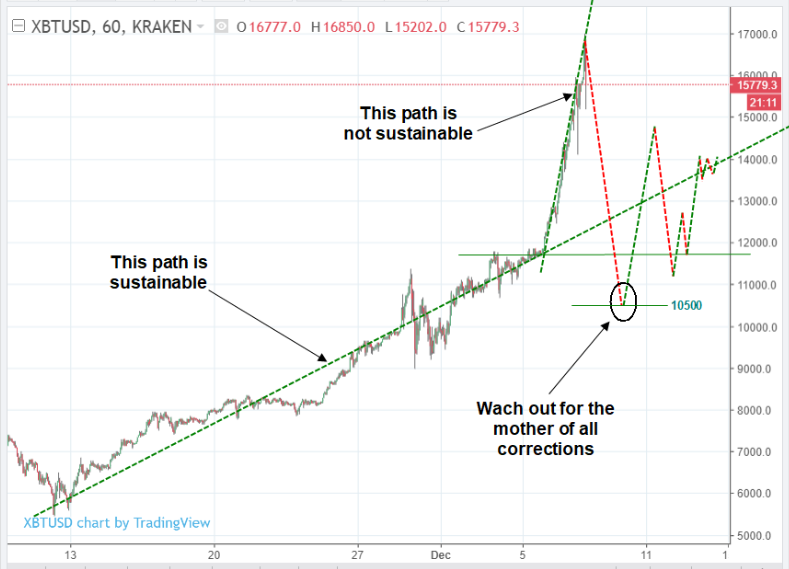 History teaches taht a dip / correction will not happen anytime soon. Timing is the hardest thing to forecast ! - Did you read the title of the thread ? And it’s even higher now than it was 17 hours ago when you posted. I’m pursuing a dollar-cost-averaging program to accumulate bitcoin. 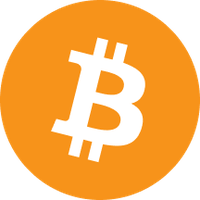 The logic of the program is to buy according to the calendar, not according to price, and to buy the same x-dollars-worth of bitcoin each time. It’s that time again – time for me to pony up x dollars for whatever that amount will fetch. I’m not supposed to pay attention to price, but I can’t help paying attention to price. 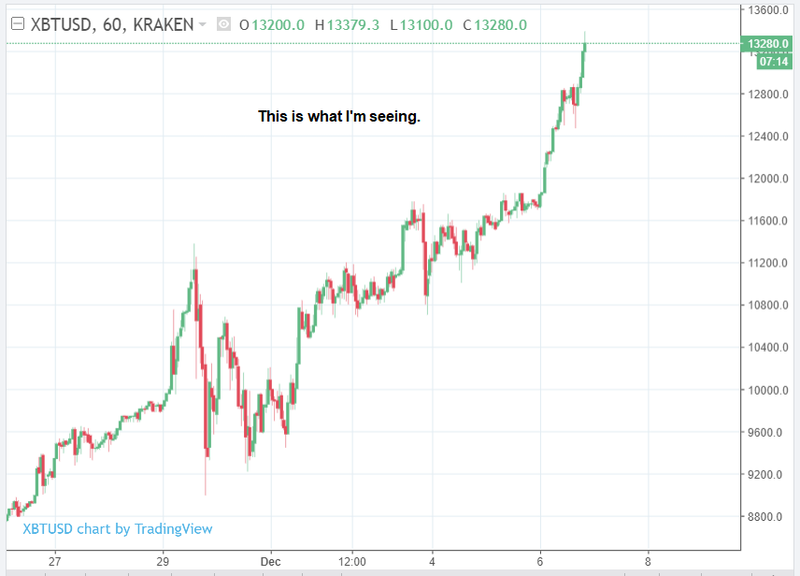 … in other words, a pullback similar to what we saw on November 29 - 30. Hello friend, I wanted to invest in bitcoin but reading your comment I’m afraid to lose my money! [Edi t @jaythom - jaythom ] You must make your own decision, but a google search on “when stocks go parabolic” will show you why I am concerned for those members who believe they are sitting on a rocket to prosperity. You’re right Dennis - I believe you ! BTC just hit $18500 on GDAX after being at $17k for under 20min! This is insane. Trading volumes are at $16BN last 24 hours! And just like that, about to touch 15K. In 32 minutes. 5k swing. Craziness. here is some online exchanges you guys may want to consider buying digital currency !